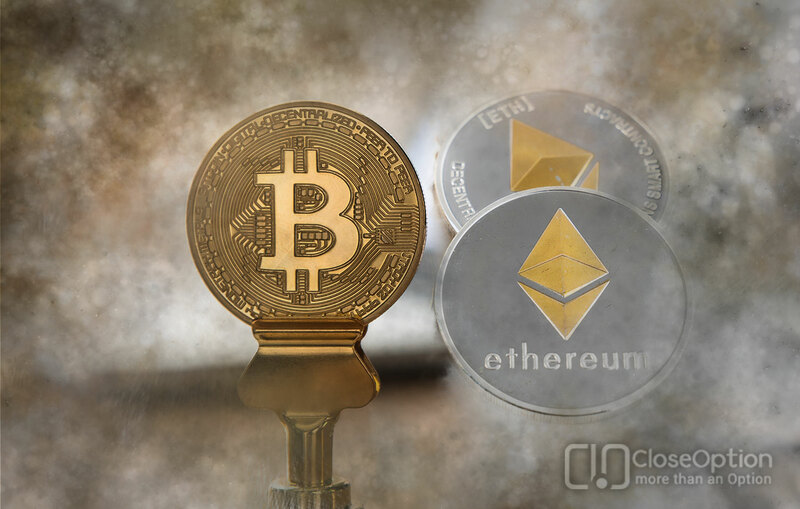 Home Blog Crypto World The end time and the end of financial markets! 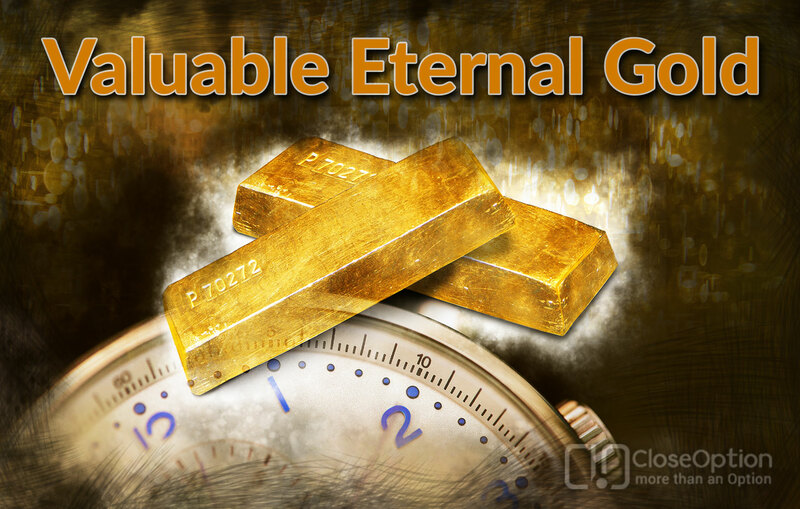 1 The End Time and the End of Financial Markets! 7 What Will Happen for the Economic Future of The World? 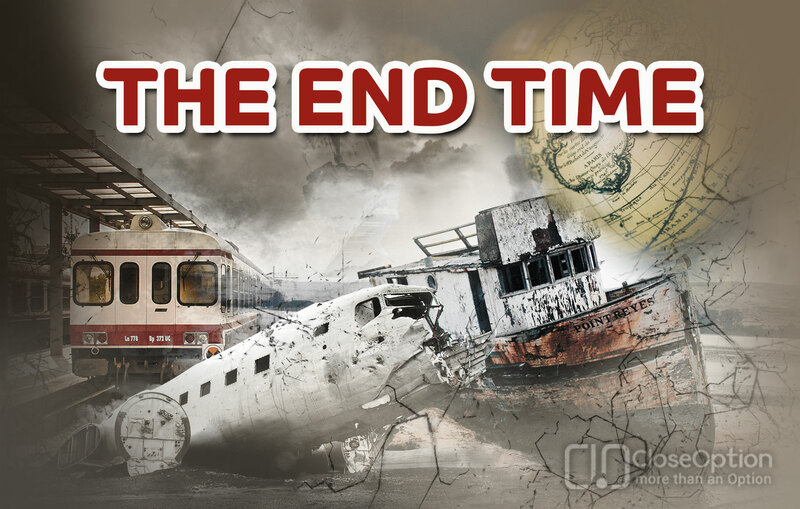 End time is said to be a horrible word but it is mentioned in all religious propaganda and predictions. In addition, the other meaning mentioned for this word is the battle between right and wrong According to the predictions of various religious books and religions, this war will be a massive global war near Israel and Palestine today and approximately 400 million people will be in this war! The prediction is believed in this war the anti-Christ forces will engage with pro-Christian forces, and the fate of this war will determine the fate of humanity on earth. In fact, the advocates of Christ are the right and anti-Christian forces of the impoverished forces. Anti-Christians are also called Dajjal. In the prophecies of the Muslims, and especially the Shia religion, this battle has come as a battle of kerkisia /Gharicia. They say that in this battle, victory will be with a person called Sufyani, but he cannot continue to rule. Moreover, someone else named Mahdi will be the final conqueror. Then the world will be in peace and tranquility. In other words, the Shiite Muslims know the battle of Armageddon with the name of the Circesium. In addition, the difference in their view or prophecy is that, in the battle of Armageddon, both sides of the battle are void, and after this battle, the main battle between the saviors of the Muslims, called Mahdi will appear and Christ is with him, but Christians believe that Christ is lonely and that Mahdi is the antichrist. Many priests believe that this battle will be a nuclear war, and many countries, including Iran and Russia, will invade Israel, and eventually, this war lead to Christ return to Earth, and the life of the world will be full of prosperity and happiness. Perhaps addressing this issue is insignificant in economic terms, but by examining the problems in the Middle East and combining these beliefs or predictions, two scenarios can be raised. 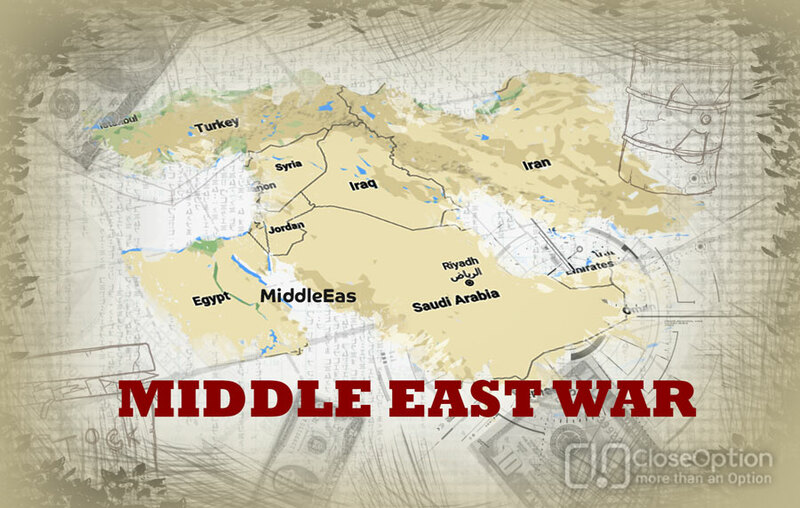 These events in the Middle East and the verbal conflict and arms between the Middle East countries, including Israel, Palestine, Syria, Yemen, Saudi Arabia, Lebanon and Iran, and the military presence of countries such as the United States, France, Britain, and Russia in this region. All represent the confirmation of this prediction. Moreover, we have to wait for a big war or better to say that we are facing the Third World War, and the sequel is the contentment and rejoicing of both sides! These prophecies in religious books and religions have all been fabricated, and various countries are trying to make war and instability in the world by some kind of prophecy. Therefore, the public opinion is admitted to be the rightfulness of these prophecies. Simply put, they are trying to comprehend these predictions thoroughly to justify their religion. If the first scenario is true and these happenings are in divine prophecies in religious books and in various religions. Then the future of the financial markets will be affected by this big event. What is certain is that the US is definitely one of the parties involved in this war. The USA is being said currently to be the first economic strength of the world. The scenario that America is following and believing in is the arrival of Christ. Therefore, if t America is right and its allies, then after the global battle of Armageddon, the US stock exchange will change the price of American stocks. In addition, maybe the United States will compensate all its businesspersons and become an economic giant in the world. In the first scenario, there is another side of the story, which is believed by Muslims and Shiites. Shiites and some Muslim Sunnis believe that after a massive war called kerkisia /Gharicia and a person called Sfyany, the name of Hazrat Mahdi and he will emerge, and Christ will also be one of his followers of the Mahdi. If this scenario is true, the economic future of the world will be dramatically changed. What is certain is that countries like Iran, Syria, Iraq, and possibly Russia, are in favor of this thinking and will work to fulfill this promise. If the prophecy of Shiite Muslims is right, US exchange rate system and its allies will surely collapse and see a great transformation in the world. The economy is believed not to be predicted easily, but it is transparent that if this thinking is right, the future of the world will be with Muslims and Shiites. Therefore, these countries will have a rapid progress and perhaps the mentioned countries will be the next superpowers of the world like 2000 to 3000 years ago, the civilization of Iran and Egypt and the Middle East region Civilization is the world’s number one! In the second scenario, there is no divine or heavenly debate with the exception of the war and insecurity. Notably, the war and insecurity are for sure believed to have created by westerns in the Middle East to achieve superior global power and more influence in power lobbies. The economic problems of the United States and its trade deficit and the military presence in the various countries are not overlooked. Therefore, it is possible to create a great war and sell weapons to save America and, as we know, a large part of the American economy is under the Jewish and Israeli power. Moreover, America does not like to lose the super-powerful in the world and they are facing two big problems: An economic warfare problem with a country like China and the next problem is political problems with Iran and Russia. Russia used to be the superpower of the world with the Soviet name. With the collapse of the Soviet Union, Russia became a smaller country with much less power and fragile economies and lasted many years, but in any case, Russia remains a powerful country. The tensions between the United States and Russia have always lasted. The two countries stand in every corner of the world in the Russian-Afghan war, in the US-Vietnam war and today in the Syrian civil war. Russia also likes to regain its former power and re-emerge the superpower of the world. Iran had had a huge empire in the past, and today Iran is one of the opponents of the United States. Iran’s influence in Syria and Iraq, and parts of Lebanon is not pleasant to a country like the United States, and of course, a big US problem with Iran is the hostility of Iran to Israel. On the other hand, Iran has been able to bring Russia along with it and form a new coalition. During the rule of Abbasid Caliphate and Banu Umayya, the country of Saudi Arabia also used to be a very large monarchy. A government that grew up close to Spain today, the king of Saudi Arabia has bought a lot of military equipment, perhaps they are also thinking about expanding their power and geography. What is certain is that the tensions between the countries mentioned above are very high, and we should add Israel as well, which is now united with Saudi Arabia and the United States. If we want to summarize, on the one hand, America, Britain, France, Israel and Saudi Arabia, and on the other side of Iran, Russia, Syria, Iraq and Yemen, and a mysterious group called Hezbollah, which is Iran’s alliance. In the verbal conflicts of these countries, there is no sign of peace and reconciliation. Each of the scenarios mentioned is correct; it will lead to war whether the religions prediction is correct or the countries attempt to make war according to their sacred books! Until not all the countries of the world are allied, there will be unfortunately war. Today, more and more people are seeing the multipolarity of the world. Countries like the United States and Saudi Arabia have spent several trillion dollars in recent years for military work. All these military equipment must be consumed! What Will Happen for the Economic Future of The World? Forecast of the future world’s economy is very difficult, but given the possibility of a multi-faceted war in the Middle East, we should wait for a rise-oil price. If oil prices rise, stock prices will also affect the value of currencies. If the United States is not supposed to be the world’s superpower, it is worth thinking of converting the dollar into something that is inherently worthwhile, such as silver gold or even oil! Money is inherently not worthwhile. If a 500-euro banknote is burned, its value will be zero, but a gold necklace, if burned and melted, is still gold and valuable, so if a possible war happens, the best option for me is to convert the wealth to gold! It is possible to count on digital currencies, but we must know not only digital currencies but also the internet is under the control of America. 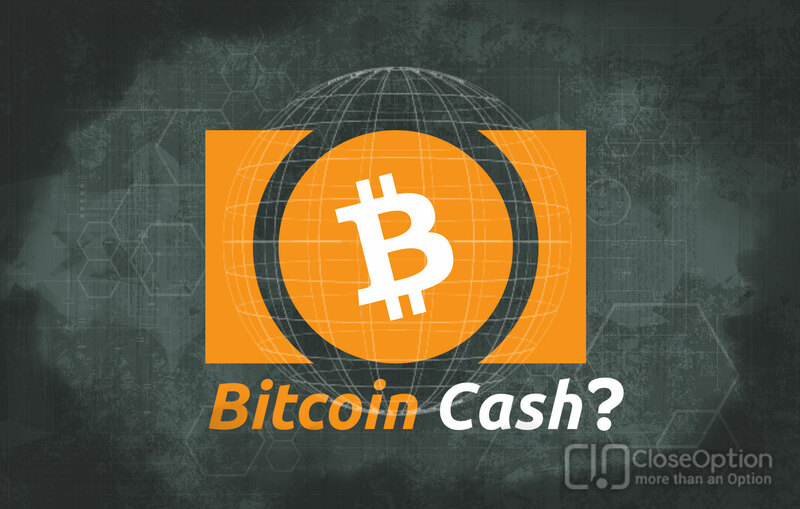 In addition, if the US is still not a superpower, then the digital currency market is unlikely to flourish anymore! Any kind of conflict that is taking place will be likely to fall on the stock of war-affected countries so that we can watch the battlefield, wait to see which countries will concur eventually, and invest in those countries! The United States has been making films in its media and Hollywood films, for many years, with the apocalyptic thinking, that show the world is being destroyed and will be rescued by a person as the savior of the world. On the other hand, in some of their programs, they use a new word, which is named “New World Order”. One must see whether the United States can shape a new world order or see Muslims’ books are right.